A copy of Michael Jackson: Dancing the Dream (Doubleday, 1992), inscribed on flyleaf to Emmanuel Lewis. 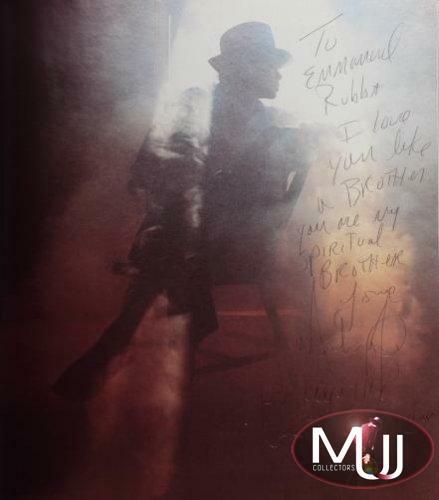 Inscription reads in full "To Emmanuel Rubba I love you like a brother you are my spiritual brother love Michael P.S. Keep the grits coming." 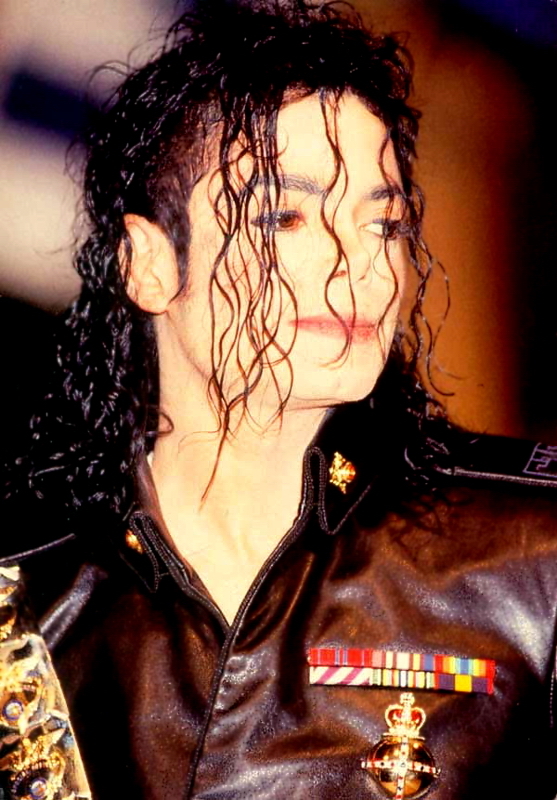 Accompanied by five photographs of Jackson and Lewis together with three photographs of Jackson alone. Book, 10 by 9 1/4 inches; largest photograph, 10 1/2 by 8 1/2 inches. Sold by Julien's Auctions (Lot #167) for $1,920 at their 2011 "Rock Legends" auction. All pictures and screen captures are the property of their respective owners.